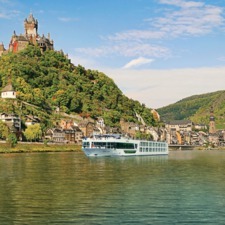 Scenic's stylish river cruise ships deliver a luxurious all-inclusive experience, with sleek, contemporary interiors and butler service included as standard. 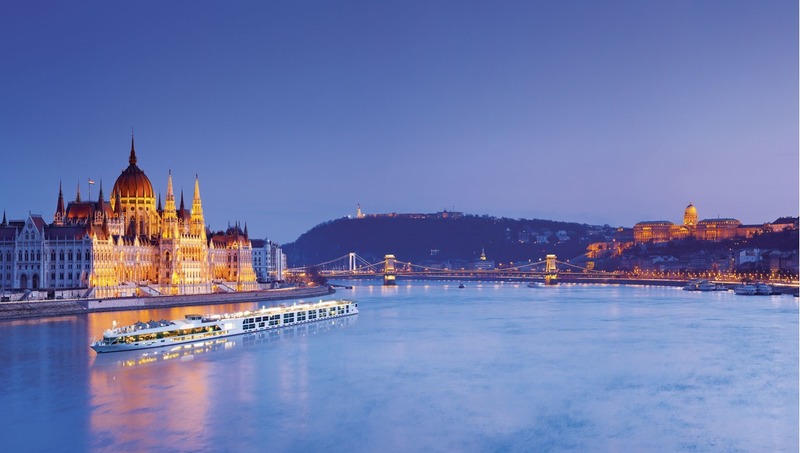 Scenic offer some of the most luxurious accommodation in the river cruise market, with a fleet of chic and contemporary 'Space-Ships' accommodating between 44 and 169 guests. 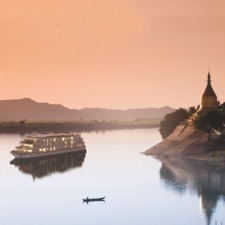 A comprehensive selection of itineraries includes all the major European rivers, as well as cruises on the Mekong, the Ayeyarwady and the waterways of Russia. 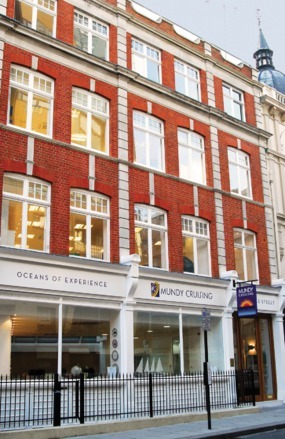 Scenic is an Australian company, which began in 1986 by offering coach tours along the Great Ocean Road. 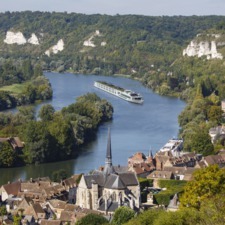 Over the years the company grew and in 2008 they successfully launched a European river cruise programme, building their own fleet of innovative vessels positioned at the luxury end of the European river cruise market. 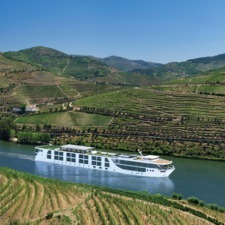 Scenic's stylish 'Space-Ships' offer spacious accommodation and attractive public areas, including a lovely sun deck, plus a rooftop pool on certain ships. 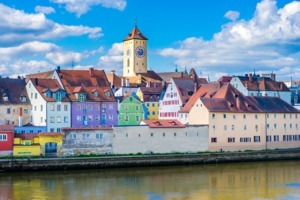 The food and beverage offering is of a high standard, with a choice of dining venues, and everything is included in the fare, including unlimited premium brand drinks. 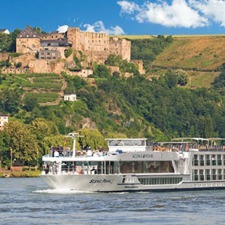 The atmosphere on board is relaxed and welcoming, with a clientele that tends to reflect Scenic's Antipodean heritage. 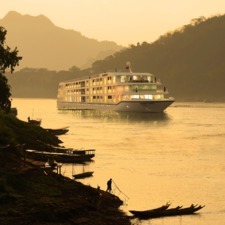 Entertainment is low key, with after-dinner music and dancing, and occasionally local performers will come on board to give a flavour of the area you are travelling through. 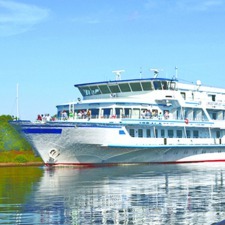 Service on board is excellent, with butler service for all passengers, 24-hour room service, complimentary mini bar and a crew-to-guest ratio of 1:3. 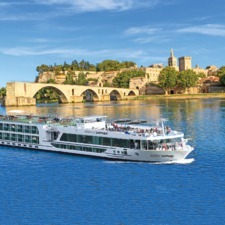 Shore excursions are included in the fare, catering to a range of different activity levels, or you can choose to explore independently with the innovative GPS-activated Tailormade headsets, which include a selection of pre-loaded tours which you can follow on foot or on the electronic bicycles provided. 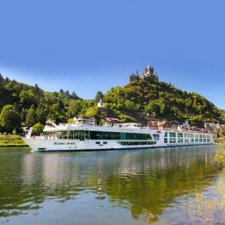 Scenic operate cruises on all of Europe's main rivers, including the Rhine, the Danube, the Seine, the Douro and the Volga, as well as more exotic itineraries on the Mekong and the Ayeyarwady.